New Balance is gearing up for the end of the year with a new 1500 “Holiday” pack. The festive offering sees two thematic colorways, including an all-over metallic silver colorway and a suede crimson and tan pair. 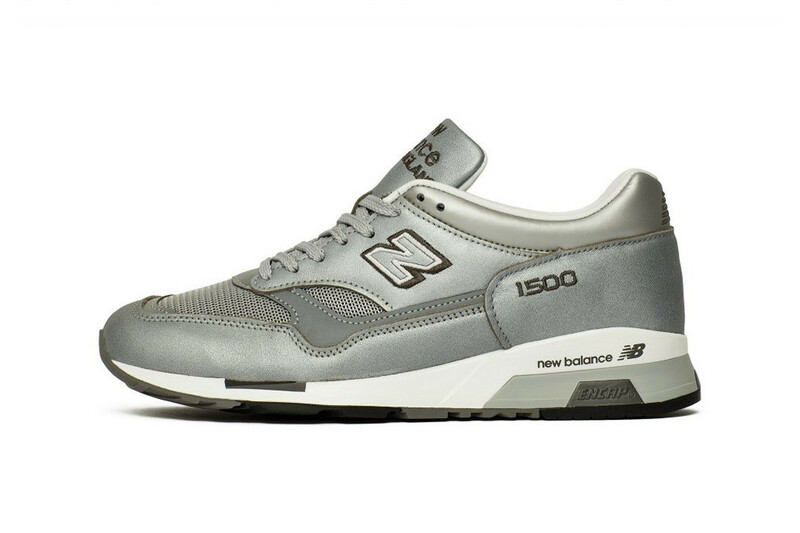 The metallic silver version features a leather and mesh upper with a monochrome scheme and embroidered branding. The multicolor pair features a premium suede upper with rich crimson, tan and brown panels, complete with an off-white midsole and gum outsole. 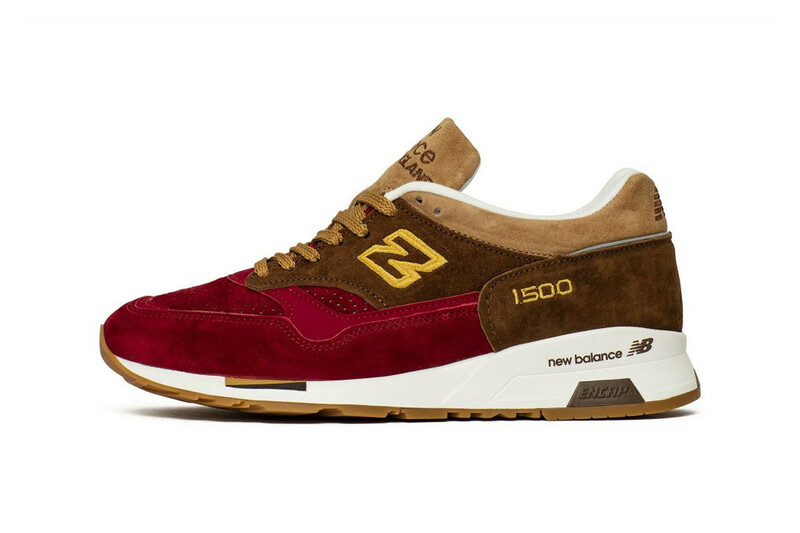 Both pairs from the New Balance 1500 “Holiday” pack are available now for 800 PLN (approximately $211 USD) each at select retailers.